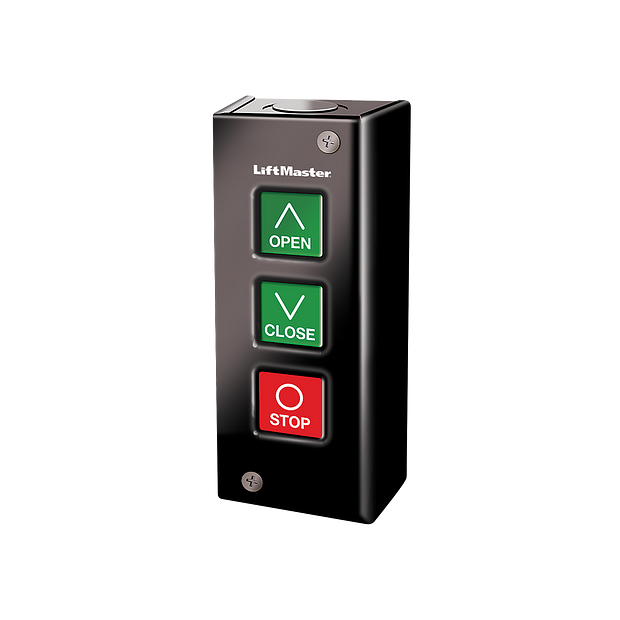 Included with LiftMaster® Medium-Duty Commercial Operators. 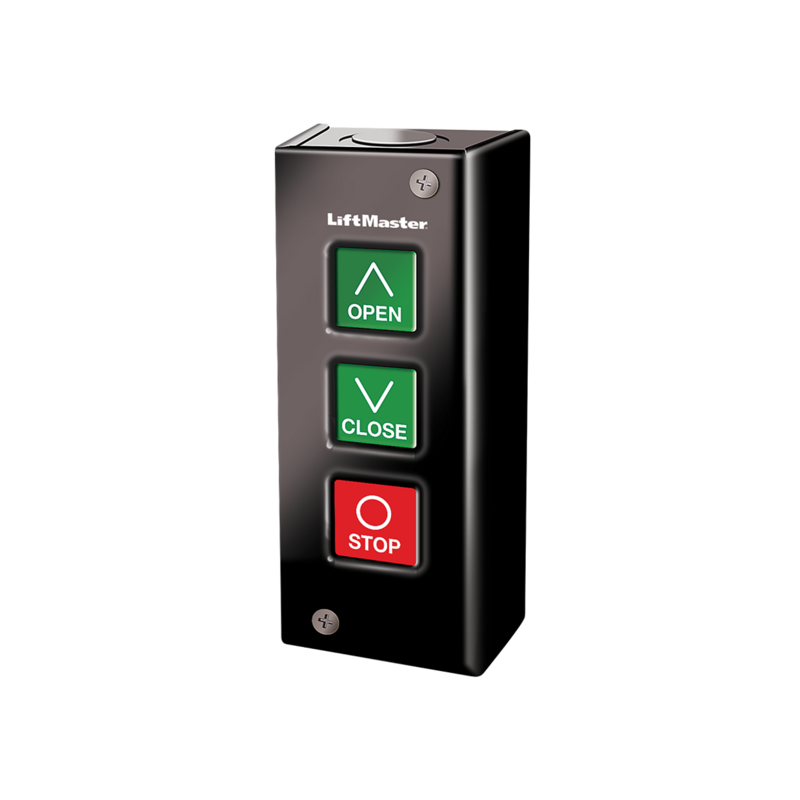 OPEN/CLOSE/STOP allows complete control of the door. NEMA 1 steel enclosure, indoor surface-mount installation. Installation and wiring instructions can be found in the manual for Medium-Duty Logic Operators.